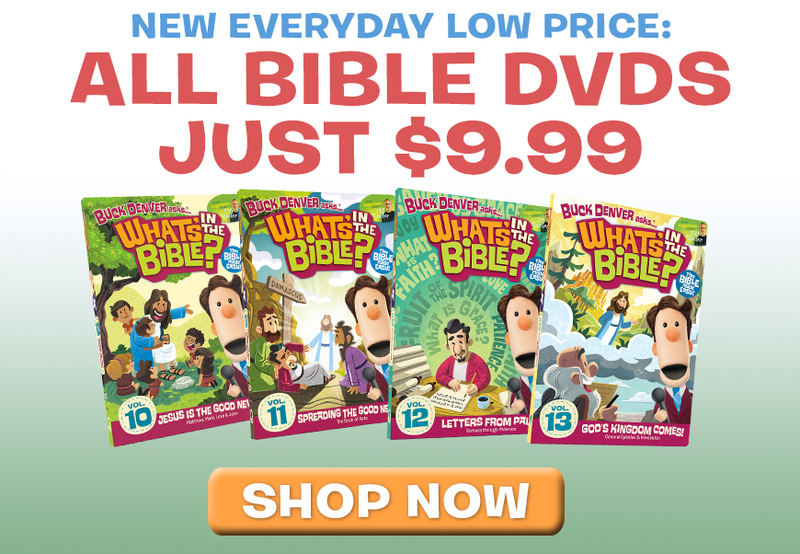 (This page contains affiliate links ~ for more information please read our full disclosure.) Thank you for your support! 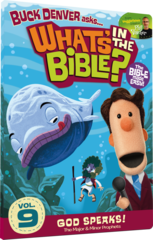 Our family first discovered the What’s in the Bible? 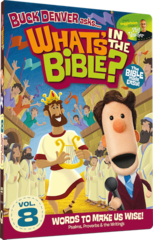 DVDs as we searched for a video series to use with children during a small Bible study. 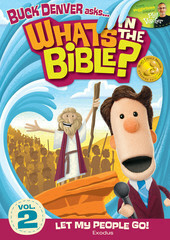 As we watched the first DVD we realized what a gem we had stumbled upon. 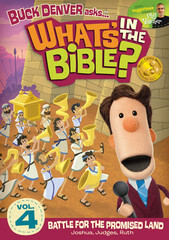 All of the kids love these DVDs, and so do my husband and I. 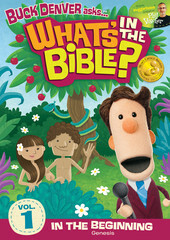 We think these DVDs are so engaging and informative that we also use the What’s in the Bible? 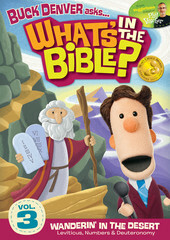 DVDs as part of our homeschool studies. To help make sure our kids are learning I’ve created these review flashcards for each DVD section. 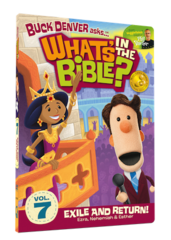 Please, understand that these resources are for personal use only and are not affiliated with the official What’s in the Bible? curriculum, although we have been given permission to share them with you. 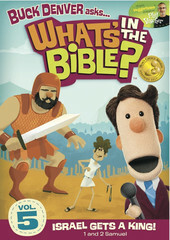 My husband and I hope that the resources we offer to use along with the What’s in the Bible? 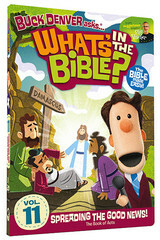 DVD series will be a blessing to you and your family. 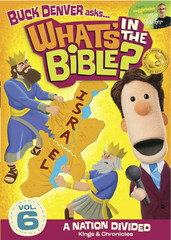 For more ideas of how to use these DVDs to teach children about the Bible read this post. We’ll continue to update this page with the rest of the Review Flashcards as I finish them. These flashcards are now formatted to be printed front to back. Please, read the instructions on page 2 of each file before printing. We don’t recommend printing these card in the quick or draft mode. When we tried to print in draft mode our printer pulled the paper from the loading tray so quickly that the front and back didn’t line up when we cut the cards apart. To save ink, you can print them in gray-scale at the regular quality setting.